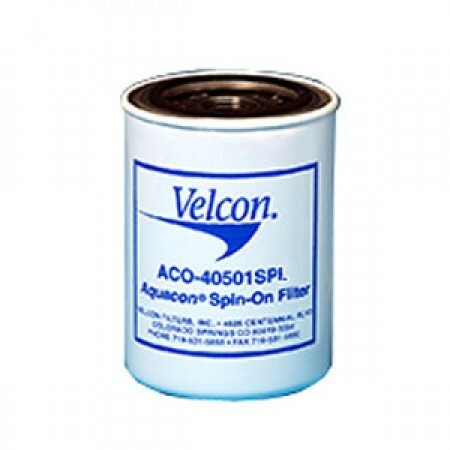 Velcon ACO-40501SPP is an aviation spin-on filter used with head SPH-2. Removes water and dirt from jet fuel and Avgas. Delivers up to 10 GPM. Collapse pressure 50 PSI.